What is the best part of your home after a long day of work? 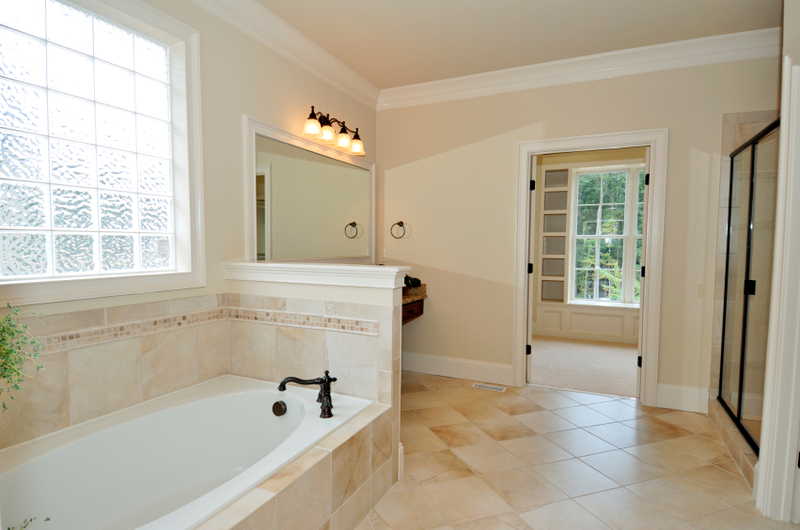 If you are anything like me it would be the bathroom where you get to take a nice hot bath or shower and relax. 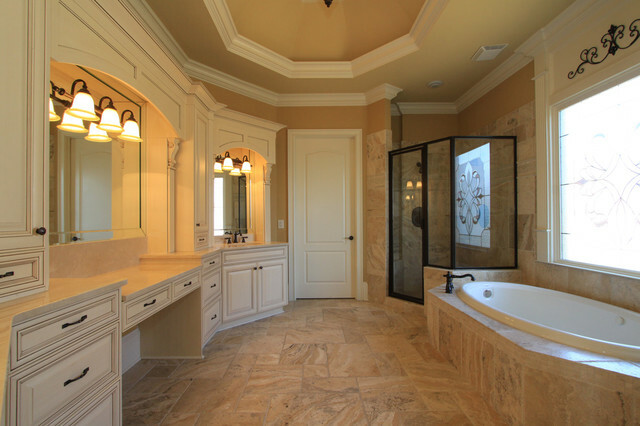 I absolutely love remodeling bathrooms for customers. When you take a dull, boring looking bathroom and turn it into a luxurious spa for a customer, they thank you every time you see them. Well, the women at least. Most of the males want me to come back and destroy it because their wives spend hours in it know…lol. 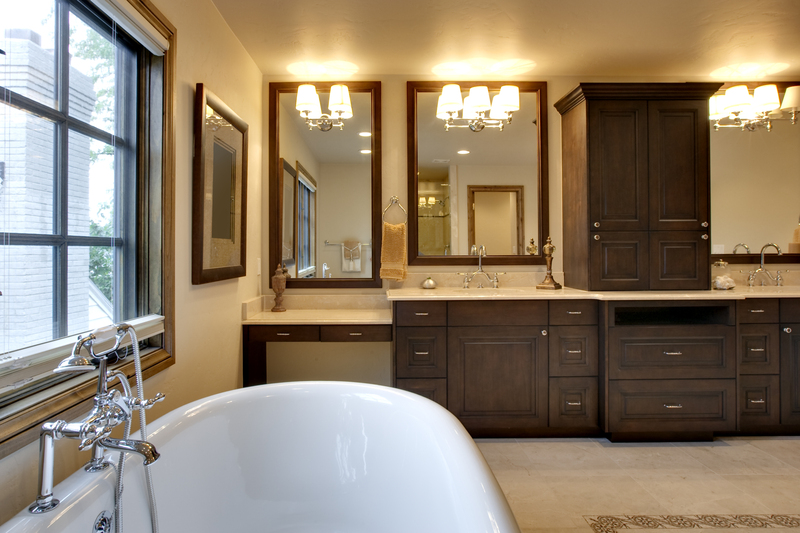 However, there is nothing like adding a his and hers sink to a bathroom so that you don’t have to race and wrestle each other in the morning to get to the sink first. 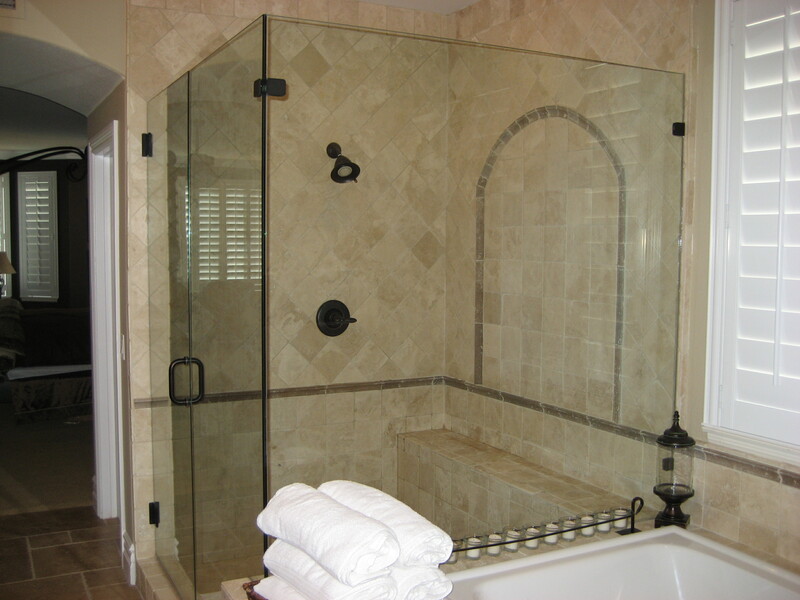 There are thousands of designs that we can create for you rather it be a total marble bathroom with custom glass showers to simply laying ceramic tile and a jacuzzi tub. 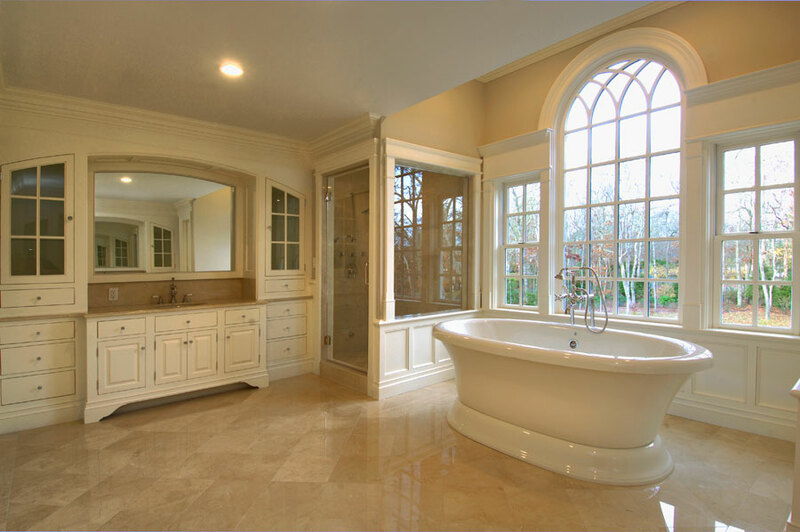 Take a look at some of the custom bathrooms below and visualize what that perfect bathroom would look like for your taste. 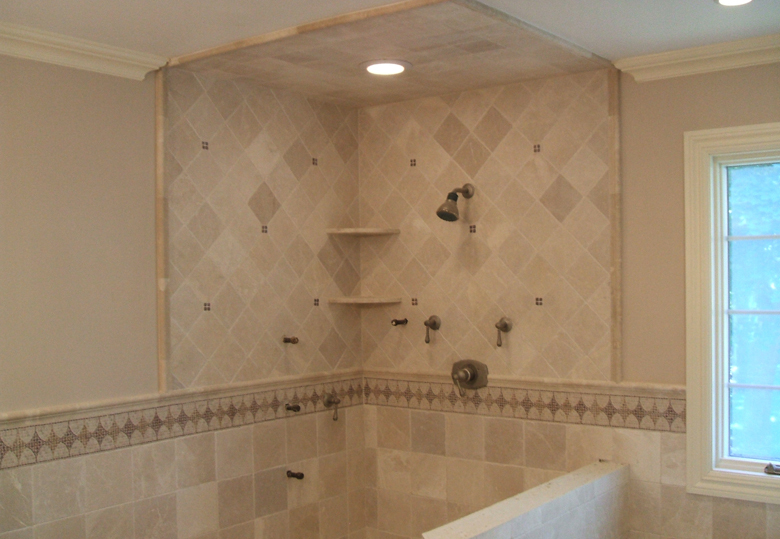 Then pick up the phone and give us a call so that we can sit down and design that ultimate bathroom you always wanted. 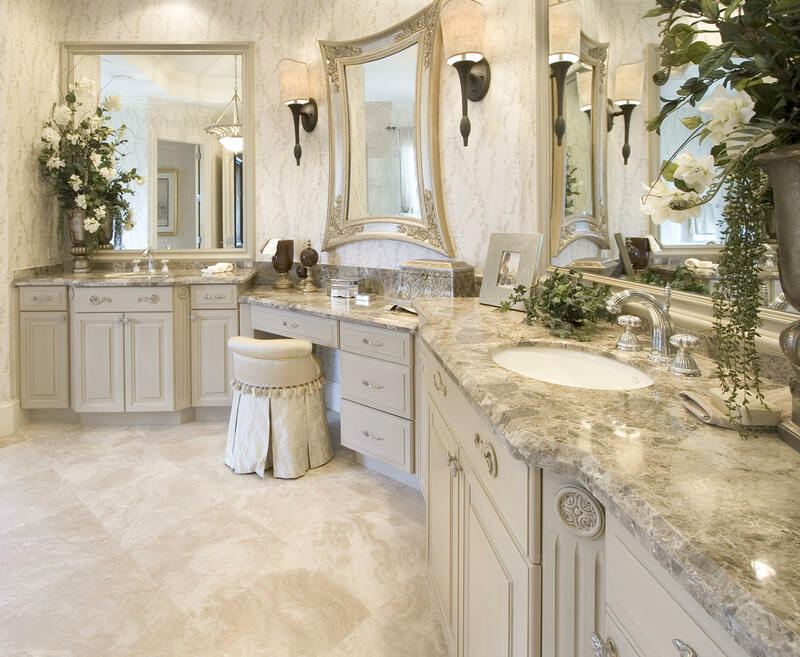 Sorry, I went a little over board when picking out what bathrooms to post pictures of just because they are so spectaular and spark everyones emotions when veiwing. 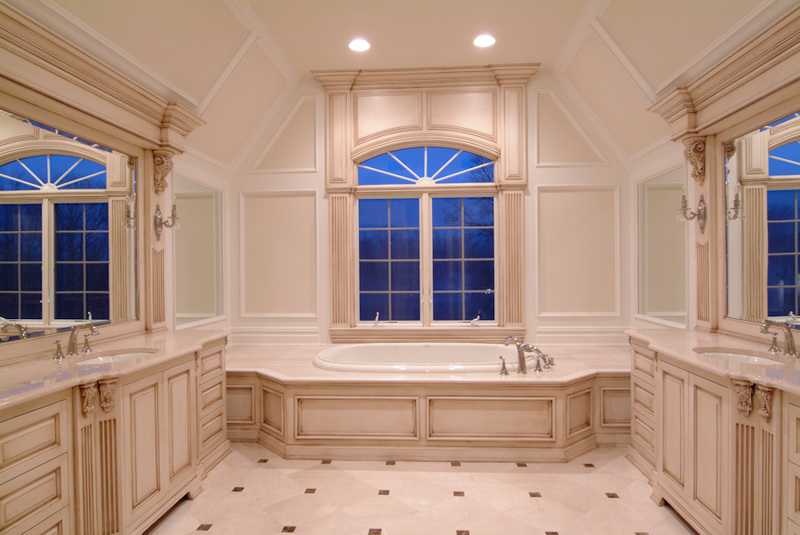 However, we do also remodel regular bathrooms like the little ones in my house. 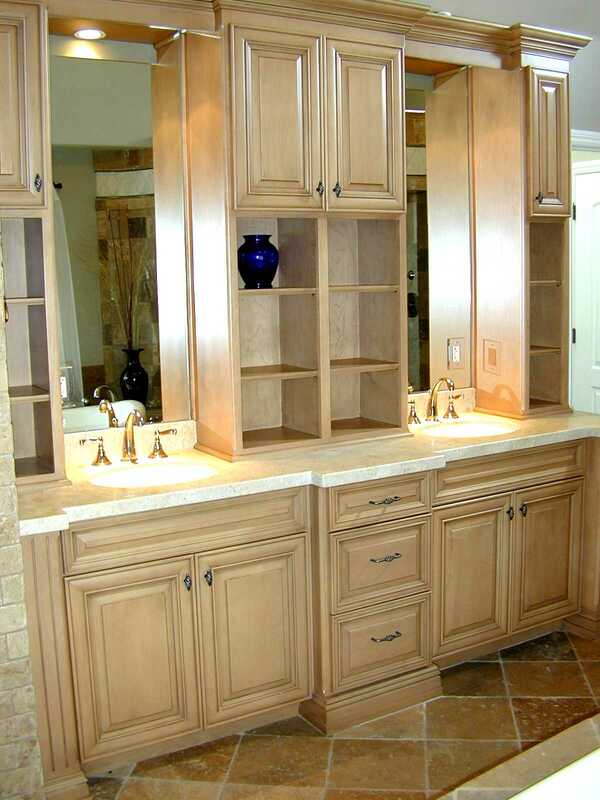 We can completely trick out everything in your bathroom down to the toilets are simply update the existing floors with ceramic and redo all the vanities and sinks. Whatever design you can come up with, we can build for you. However, if you have a question about anything residential construction, just let me know. I have 8 years experience and can probably help you out.